Fort Massac State Park is located along the north shore of the Ohio River about 40 miles upstream from it’s confluence with the Mississippi River. Representing Illinois’ first state park, this was the location of at least three early French and American forts and is frequently utilized as the site for numerous colonial period military encampments. 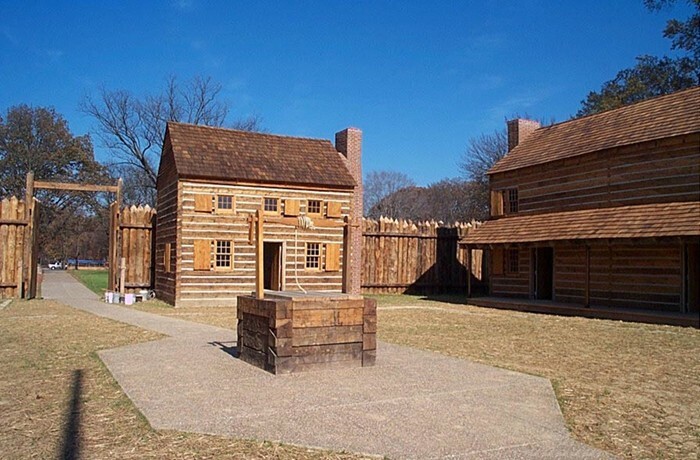 HPZS replaced the existing palisade fortification constructed to represent the Colonial French fortification, with an authentic reproduction of the American Fort Massac. The scope of work also included replacement of the existing Visitor’s Center and renovation of various site features.